The existing chilled water plant at Cardinal Health’s corporate office required updates to replace aging equipment and increase capacity. The upgrades include new chillers, cooling towers, condenser water pumps, primary chilled water pumps and secondary chilled water pumps. 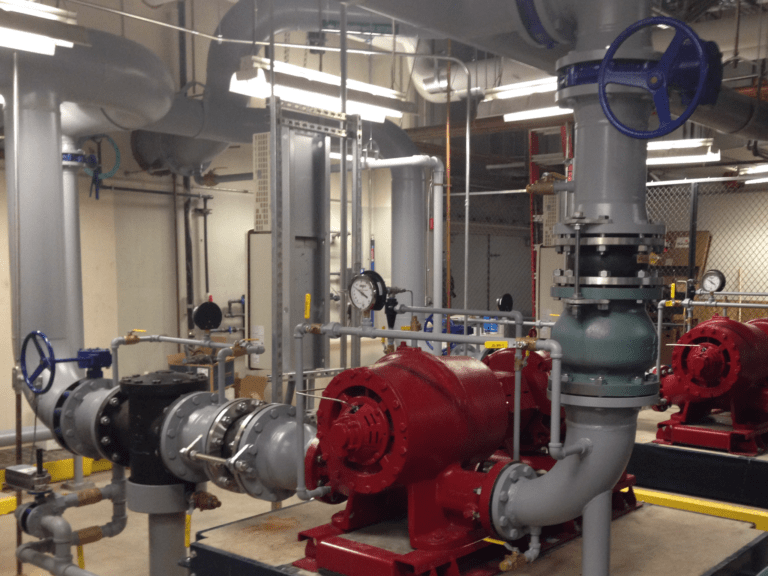 HAWA Inc. designed the upgrades to the chilled water plant based on a study prepared by our office.